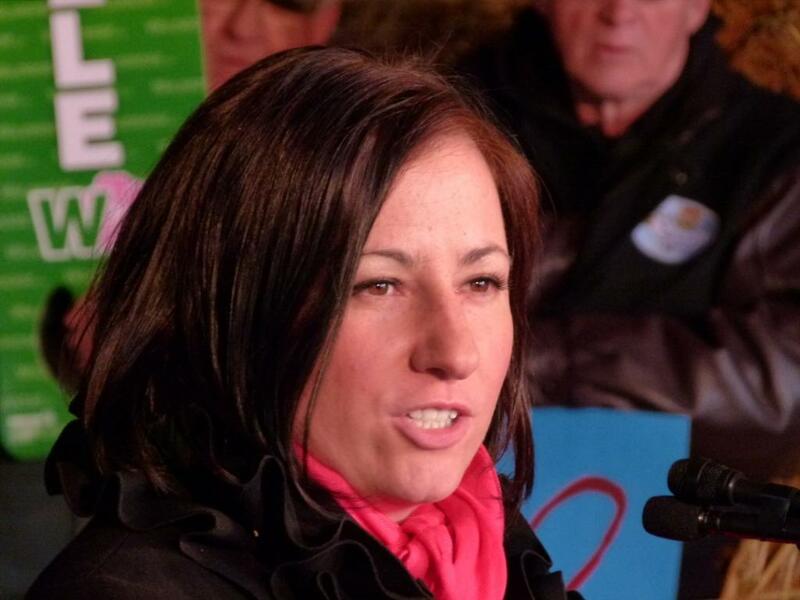 Shannon Stubbs Only Fort Saskatchewan-Vegreville Candidate Wanting to Fix Electricity Problems | R.E.T.A. Today’s Edmonton Journal profiles the Fort Saskatchewan-Vegreville constituency candidates. Of the 5 candidates running, only Shannon Stubbs of the Wildrose Party listed electricity issues among her top 3 priorities. She offers the following solutions to Alberta’s growing number of electricity problems brought on by the PCs: repealing the contentious Bill 50, suspending power line construction, reviewing electricity transmission, decreasing power bills, and restoring landowner property rights (e.g., repealing Bill 19 which allows government to unilaterally designate private land as high voltage power line corridors). Shannon Stubbs also supports RETA’s appeal of the Alberta Utilities Commission decision to allow AltaLink, EPCOR and SNC-Lavalin to build an above-ground Heartland power line so close to homes, schools and daycares. ~ by RETA on April 8, 2012.